I’ve long felt that Couscous was one of the most underused carb accompaniments for meals. It cooks in under 10 minutes, will take on almost any flavour and really is very cheap. As a very strange child I always claimed my favourite food was “lemon and coriander couscous.” Evidently too good for fish fingers. In any case, here are some ideas for couscous side-dishes. These will work well with a meal or as part of a nice Spring-Summer party spread, alongside the salads and crackers. Put the couscous in a saucepan and just cover with water. 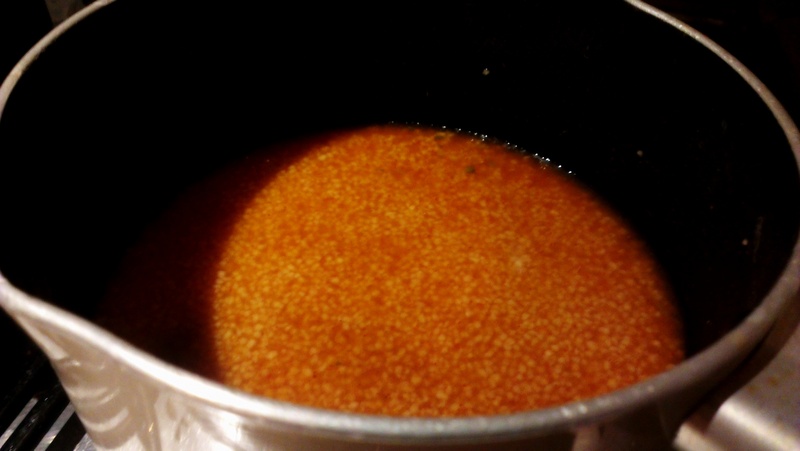 Add the flavourings then simmer on a low heat for five minutes until most of the water has been absorbed. Top up if need be. Remove from the heat and stand for a few more minutes. Season and serve. 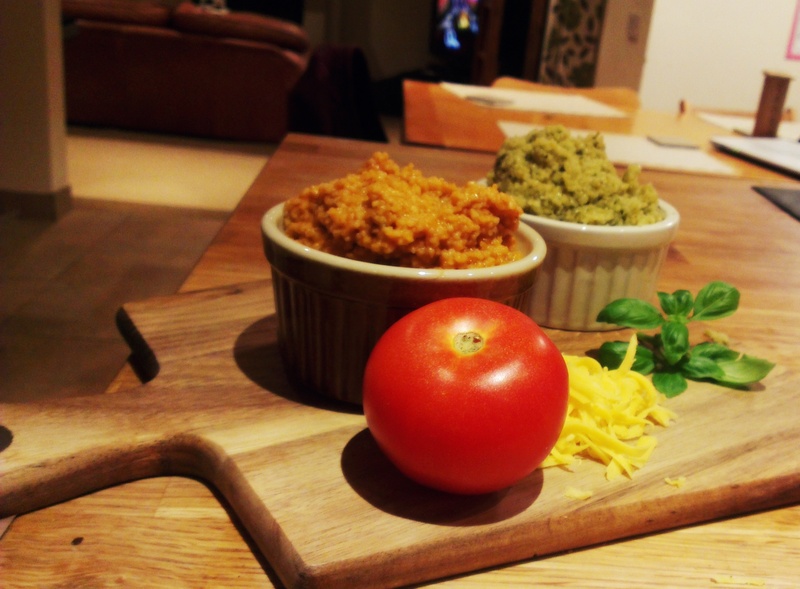 Grated Cheese – melt through just before serving. Serve in small bowls hot or cold with relevant garnishes. Store in an airtight container in the fridge, consume within the day. Any other requested flavours for couscous? Let us know! 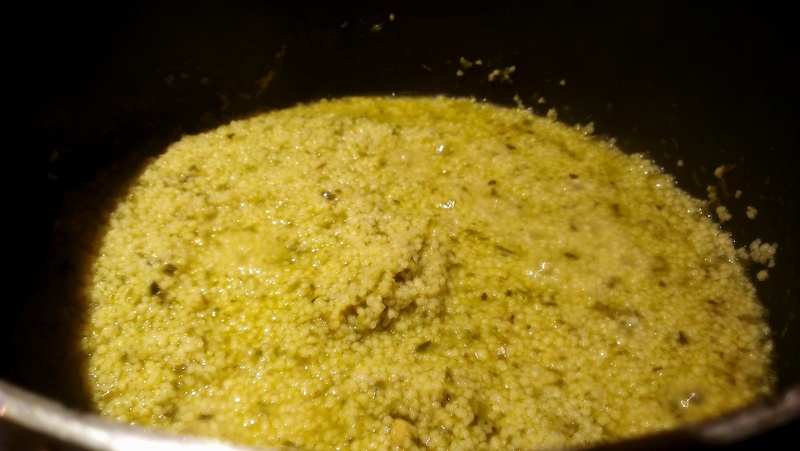 Posted in Beef, Guesscipes, One Pot, Sides and Snacks, VegetarianTagged couscous, lemon, pesto, recipes, side dish, tomato, Vegetarian, vegetarian recipeBookmark the permalink.